Columbia Heights Day is a community festival with live music, food, local vendors, children's activities and more. Columbia Heights is a rapidly developing neighborhood of Washington, DC located east of the National Zoo. 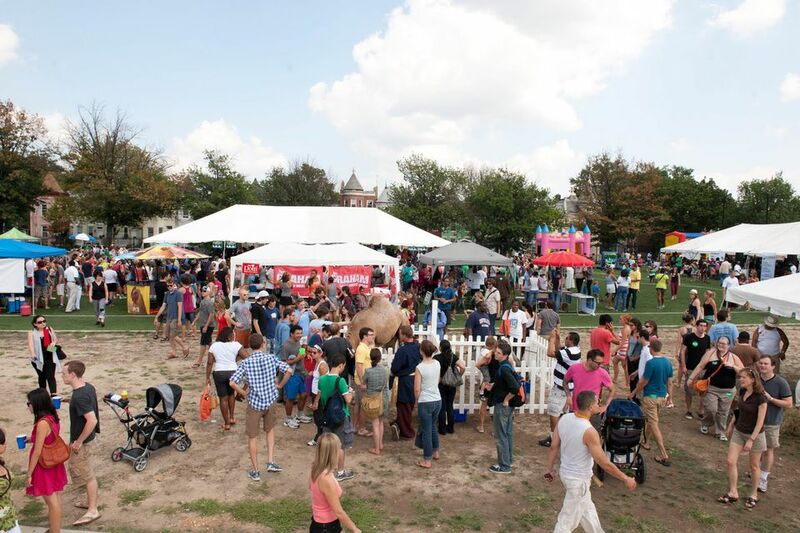 The festival celebrates the talents of DC residents, 11th Street restaurants, highlight neighborhood schools, and includes fun contests and demonstrations such as an adult tricycle race, pie eating contest, gardening 101, free fitness classes, and more. Columbia Heights Day Festival takes place in June and is located on 11th Street between Park Road and Irving Street. The closest Metro station is Columbia Heights. The event is free.